The Best Tag Team In The World has very likely become Shane McMahon’s most entertaining storyline since his return three years ago. Who knew that the bizarre WWE World Cup “tournament” would actually result in a really good storyline. It organically turned The Miz face and they’ve proved to have great chemistry together. At the Royal Rumble, they would become SmackDown Tag Team Champions, and the following night, tag team veterans The Usos stepped up to the plate and earned themselves a title shot at Elimination Chamber. 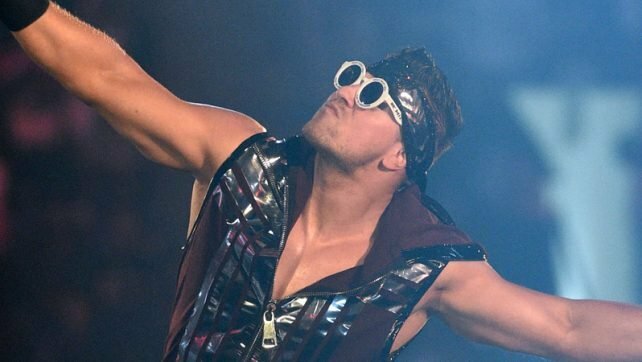 Even if the objective of The Miz and Shane McMahon’s storyline is to have a match at WrestleMania 35, it would be better if they had atleast one or two title defenses to their name. The Usos winning the titles again isn’t the worst thing, but it’s better to wait it out for a bit longer.